This article is about the guest star. For the character, see Ed Asner (character). 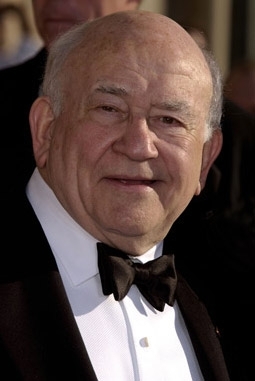 Edward "Ed" Asner (born Eddie Asner; November 15, 1929) is an American actor, producer, and voice actor. He voiced a Lifeways editor of the Springfield Shopper in the season 11 episode "Guess Who's Coming to Criticize Dinner?". Modified on September 12, 2014, at 05:57.